A fitting name for one of the game’s greatest sets. Worlds is a little more than a week away, and the deadline to turn in deck lists for Day One is even closer. With a new set just out, we’re sure to see a lot of incredible surprises as soon as the first round. Yesterday we discussed the reasons why metagaming is important. 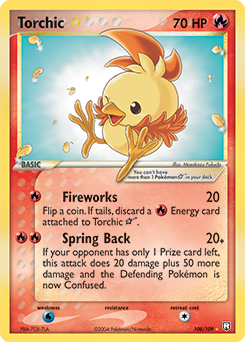 You can read that article here, but basically little choices go an incredibly long way in Pokémon TCG – arguably more than in any other game. Players in Pokémon therefore rely on secrecy to hide their little and big choices from the competition, so understanding this thought process from some of the game’s best players is something I think is worthwhile. “This poll is designed to better understand the competitive community’s attitudes when it comes to secrecy about decks, techs, lists, and metagame. The answers themselves serve as useful competitive content, but I’ll also be analyzing the responses to write a HeyTrainer blog entry for Thursday. I will be factoring in all answers received by end of day on Wednesday. ***Definition – “Secret, secretive,” and other variations of the word “secret” refer to withholding opinions and knowledge from almost all other players. -Q1: Which day are you qualified for Worlds? -Q2: How many years have you played competitively? “Competitively” means when you started attending any Play! 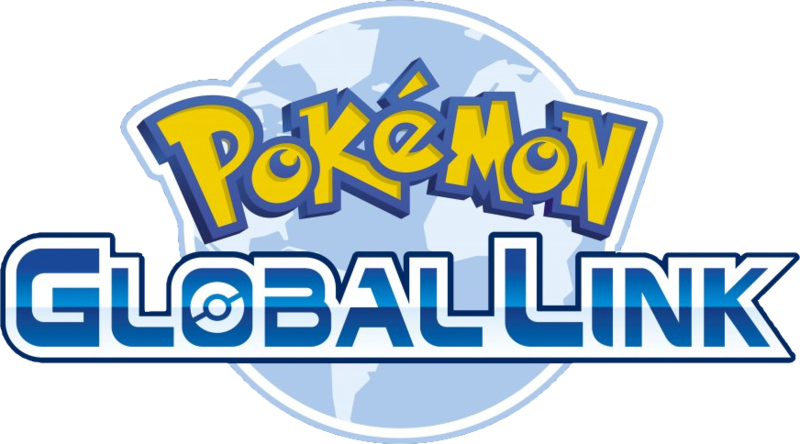 Pokémon events other than prereleases. -Q3: On a scale of 1-10, with “1” being not secretive at all and “10” being extremely secretive, how secretive do you think other Worlds competitors are being prior to this year’s World Championships? -Q4: On a scale of 1-10, with “1” being not secretive at all and “10” being extremely secretive, how secretive do you think the competitive community is in general? -Q5: On a scale of 1-10, with “1” not effective at all and “10” being extremely effective, how effective do you think it is to keep decks, techs, lists, and/or metagame calls secret? -Q6: Do you perceive a particular age division, country, or player base as the “most secretive”? If so, please name the country or player base and explain why. Some responses were nuanced, which is good, but for the purposes of simplicity I assigned a few numbers based off my interpretation of the responses. So if someone gave me two numbers, I would in some cases take the higher number, or an average of the two numbers depending on what they said. Question 2: Most of our respondents are veteran players, having played competitively for a significant portion of their lives. And while I did not ask for player ages, I could tell nearly everyone who responded was 30 or under, meaning the average respondent has been on the competitive circuit for at least 20% of their lives. These are mostly people who have both seen the game grow over a solid period of time, and likewise have grown up with the game. Question 3: Overall, Worlds-caliber players consider their competition as being somewhat more secretive than normal. I think this is in part explained by the answers in Question 5, which reveal that these same Worlds-level players think secret-keeping is highly effective. Question 4: Our 27 Worlds qualifiers for the most part consider their peers in the general community to be secretive, but not quite as secretive as their fellow invitees. My interpretation is that the only reason Questions 3 and 4 had different results was specifically because of the prestige of the event. Question 5: Overall, the Worlds players who responded consider secret-keeping to be very effective. Several of the explanations emphasized the importance of the tournament which makes sense – if a small amount of variance can mean the difference between $25,000 and $0, then edges along the margins matter! *Top 16 North American Masters: Variations of this answer all referred to the players who finished, and more or less stayed in the top 16 Masters in North America. These players received quarterly stipends to travel to each International Championship, and ultimately received automatic Day Two invitations along with additional trip stipends. Between the responses I read, and what I’ve personally heard online/in real life, many consider this group to be very “clique-y.” This has resulted in some distrust and belief that between special top 16 Facebook chats and dramatic accounts of 2-3 top 16 players running off from their roommates, they are making a concerted effort to maintain secrets from the rest of the playing population. As someone who’s been a part of secretive groups, and personally knows almost everyone a part of this group, I can tell you this is overblown. This misconception is mostly because the top 16 North American Masters are clique-y – but how are you not going to become clique-y when traveling around the world with these people who share your culture and nationality? And while I have yet to earn the street cred to be welcomed into the Valhalla that is the Top 16 Group Chat, I can guess that most of what they discuss is unrelated to decks or techs – probably some combination of obsessive figures related to maintaining their Top 16 status, girly gossip, and memes. *Small Testing Groups: This is in my mind the best explanation for secret-keeping in the Pokémon TCG. Whether you look at the Top 16, elite players, or even your local league, you find the deepest and most effective maintenance of secrets when it’s a small testing group. Usually you will see these groups in the form of teams, but it’s not always that simple. To be honest, none of us were trying too hard to be secretive with other people, but it’s still a good example where a “testing group” breaks down and becomes a network, if for only one event. So testing groups are certainly the best explanation for secrecy at the individual level, but it is not always a rigid thing. Yesterday we also discussed some of the shadier, overly aggressive tactics the younger age groups and their parents use against each other to get an edge. Oftentimes these include secret-keeping, and unsurprisingly this secret-keeping can become just as toxic. A particular Poke dad who used to play in an area of mine – let’s call him Lanky Larry – made a habit of asking as many Masters players as possible about the movements of other younger age group players, so he could best protect his son’s secrets while at the same time attempt to fish for as much information as possible. While this sort of behavior is certainly possible in Masters, Lanky Larries are a real and constant threat to the Spirit of the Game, and are an example when secret-keeping goes too far. *Countries and continents: This is a little bit more absurd, but I think given the lack of communication between the regions can explain why there’s been distrust in the past. Several times in the past, Japanese players have come to Worlds with totally shocking, surprising decks, yet all evidence suggests these decks were never secret; rather, they were simply under the radar because other areas lack communication with Japan. An extreme minority of Americans, for example, actually test with Japanese players, so the barriers in language and means of communication are just too great. Therefore, many of the biggest country-exclusive surprises at Worlds can be explained by poor communication, and not secrecy. Question 7: In this final question where I gave people a chance to sum up their overall feelings about secrets in the game, I received some very interesting observations. Above all, Worlds competitors consider the current state of secrecy in our game to be “fine” (yes, that exact word). Whether they think it’s useful, not useful, or don’t personally care at all, these pro players recognize secrets are a thing, but that more often than not it is not actually a problem. 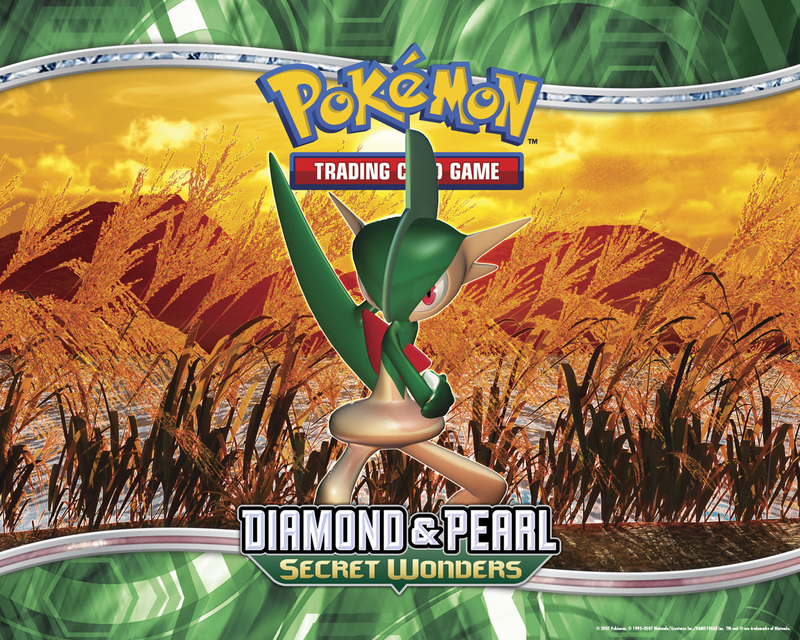 A couple of our oldest players observed that the days of obsessive secret-keeping are long since dead, and that what we have now is actually much more manageable than back in 2004-2010, when secrets were a defining trait of Pokémon TCG’s metagame. There is an incredible amount of truth in this comment because secrets and the politics behind secrets can be quite damaging – just see my above discussion of Lanky Larry. We’re not secret agents – we’re a bunch of guys (and some gals) tossing around pieces of shiny cardboard. Sometimes that cardboard-tossing can get us great prizes though, so you may arrive at a point where your perfectly rational, wisely-kept secret will make you less popular. 3. Headed into Worlds, players are likely a solid 6 in terms of secrecy. Ideally we’re a 7 or even 8, but unless you know with certainty something is amazing, or you have been sworn to secrecy by a friend, your “kinda-sorta secret” idea will most likely be leaked. I’m sure it’s already happened a bit to me on PTCGO, and I know for a fact at least one user on there is probably aware of my general testing trends right now. 4. Our community as a whole is only a 3 in terms of secret-keeping. I think tournament attendees are actually great consumers of new deck and metagame information, and are overall happiest when there aren’t many secrets. The only reason I don’t say our community is a 1 is because of A) small testing circles and B) dark horse winners of major events always make great stories, and I think the general competitive community who didn’t qualify for Worlds loves seeing things like M Audino EX win. 5. I would agree with the respondents that secrecy (and most obscuring of information) is about a 7 in terms of effectiveness. If I were answering this back in 2005 or 2006, it would’ve been a 10 easily, but premium websites, Facebook groups, and blogs such as this seriously hinder the effectiveness of secrecy. 6. Small testing groups and the younger age groups are the most likely to keep secrets. I think countries and regions of the world are oftentimes mistaken as being secretive because of poor communication, or because small testing groups in those places have already developed. 7. Personally, I’m happy with the place secrecy has in the Pokémon TCG right now. As a competitive player, it’s vital to keep some surprises hidden, even if they’re small or not very flashy. However, you need to balance the benefits of secrecy with the benefits of opening up to others. Small testing circles run the risk of becoming echo chambers, so a diversity of thought you find in larger networks is oftentimes ideal.